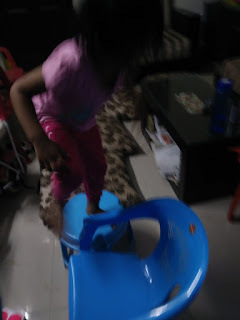 This was something similar to the hurdle races conducted. 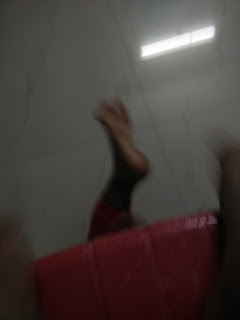 There was a combination of jump, crawl, walk over, step on all through the play. 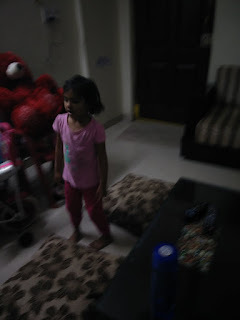 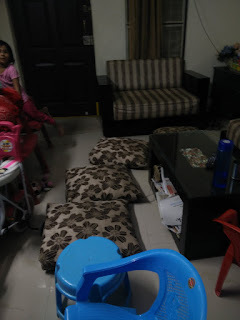 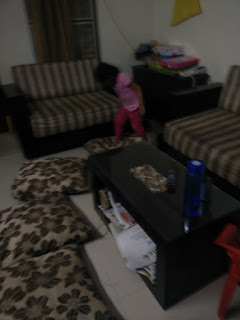 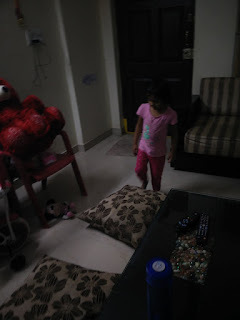 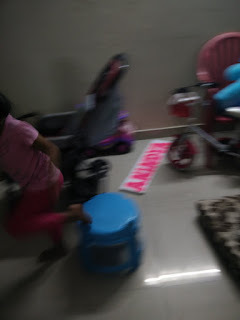 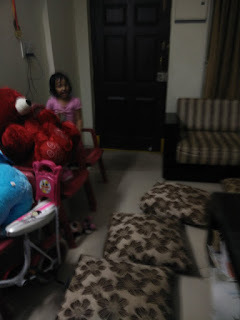 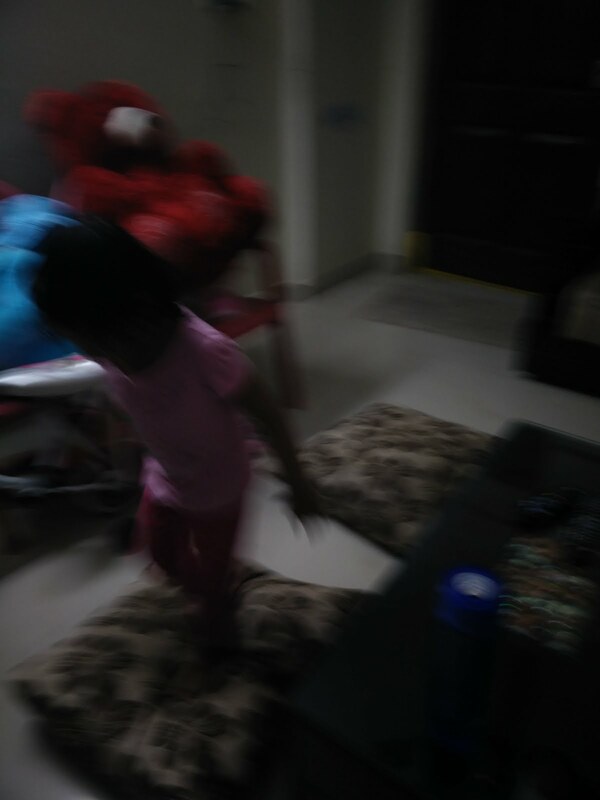 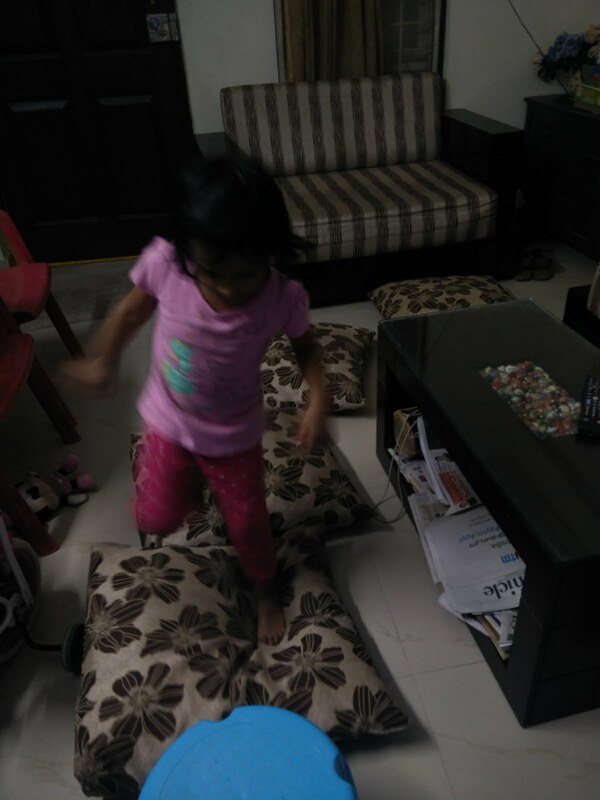 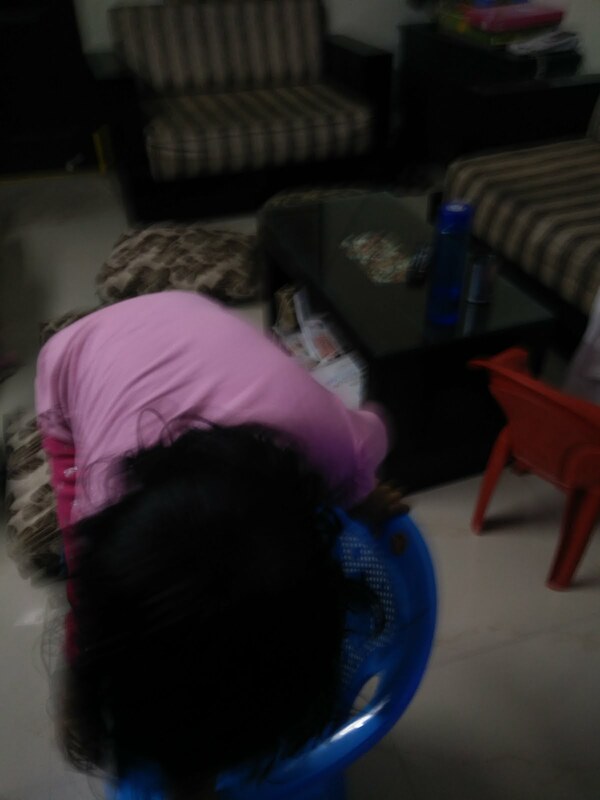 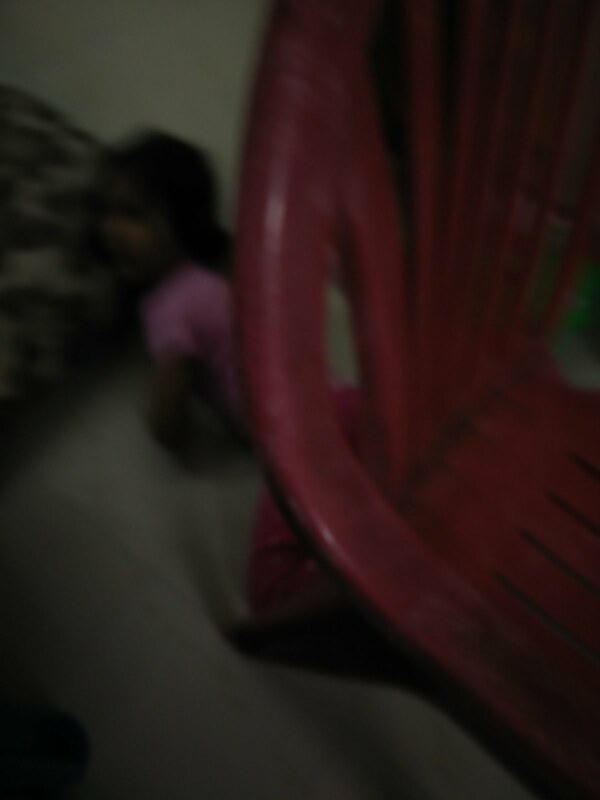 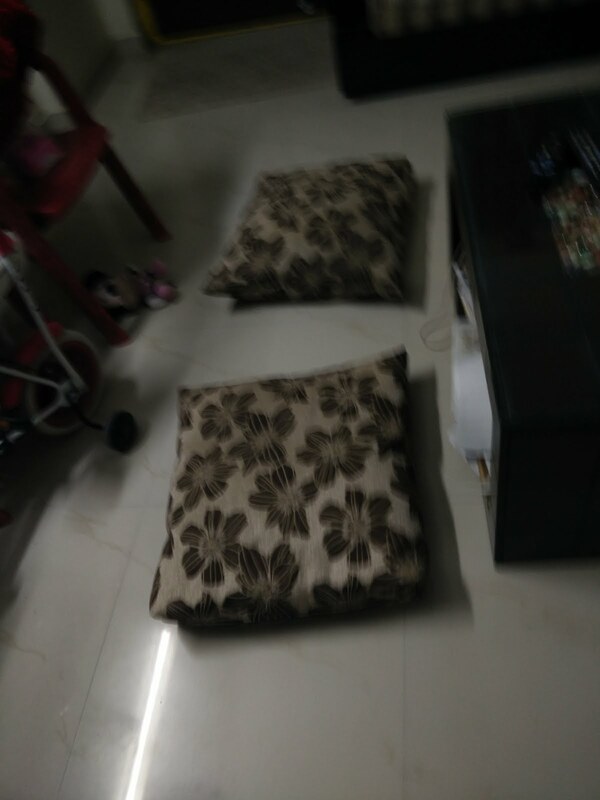 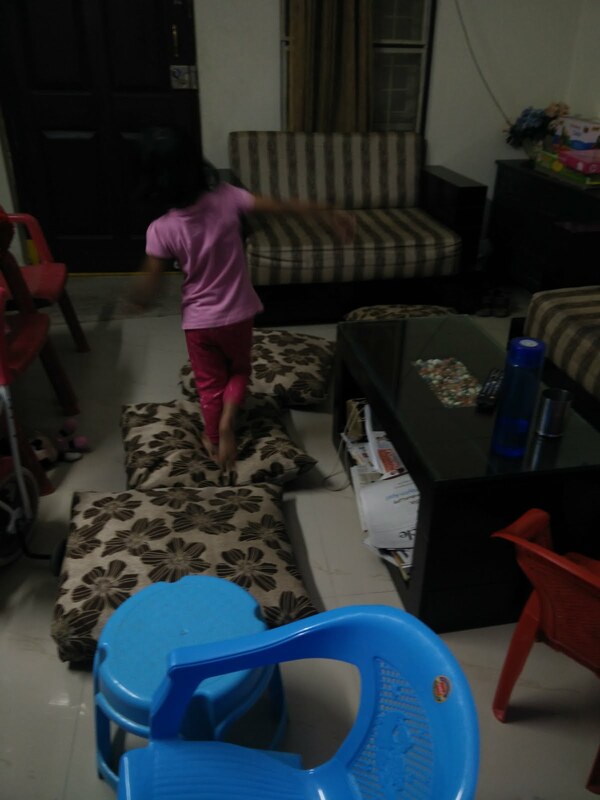 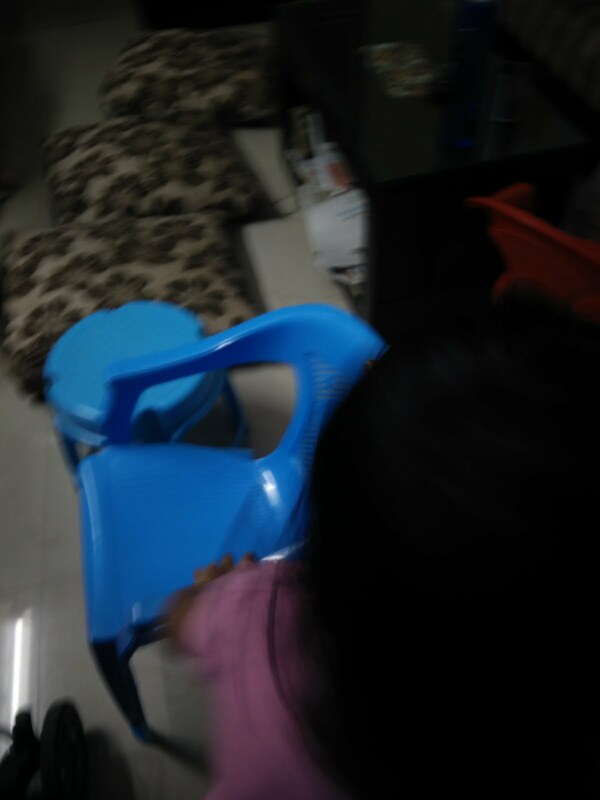 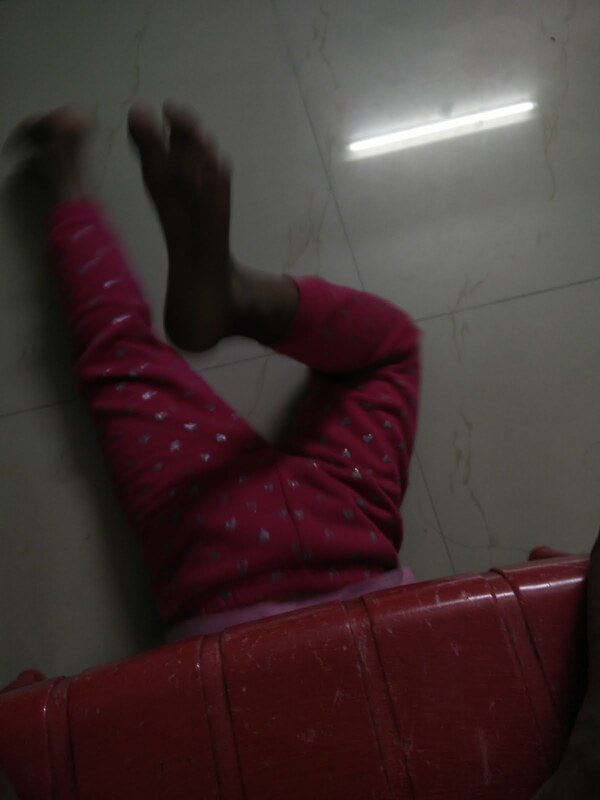 Just arrange some pillows, chairs and the child is all set to play!